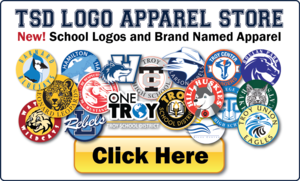 BARNARD LOGO APPAREL STORE - SHOP TODAY! 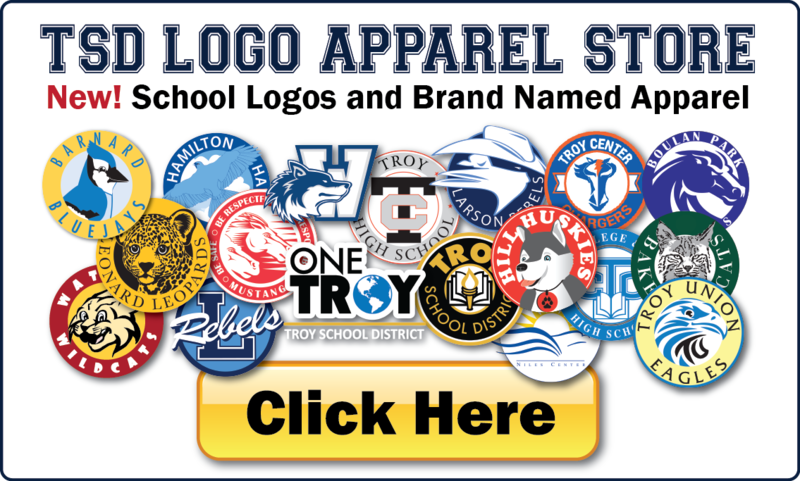 New School logos and brand-named apparel to choose from. Discounts featured frequently. Start shopping today!